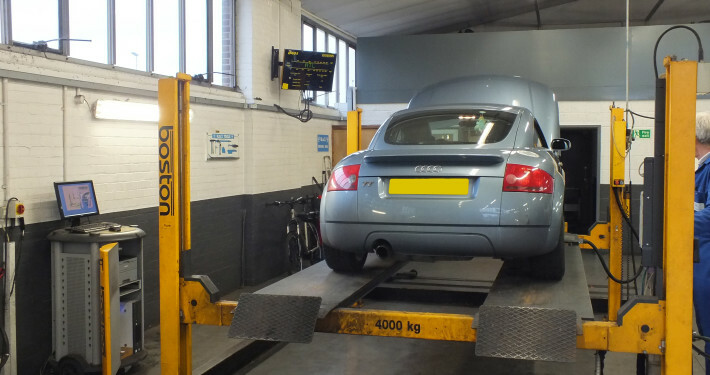 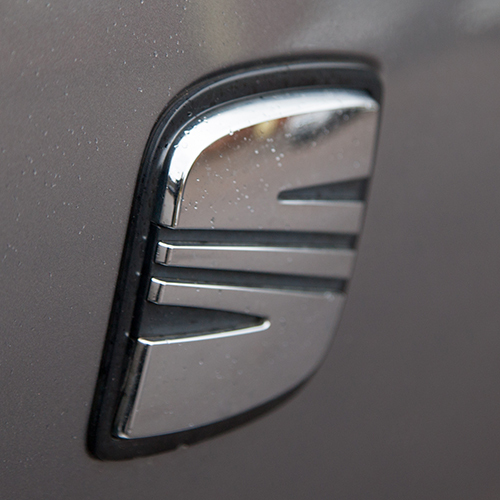 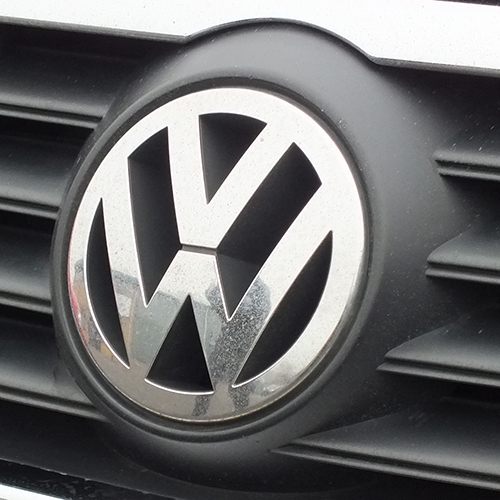 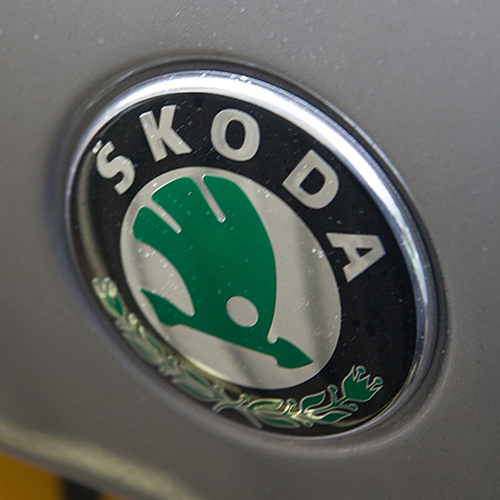 Lion Garage can offer services, Repairs, Diagnostics and MOT’s on any Audi, Seat, VW or Skoda. 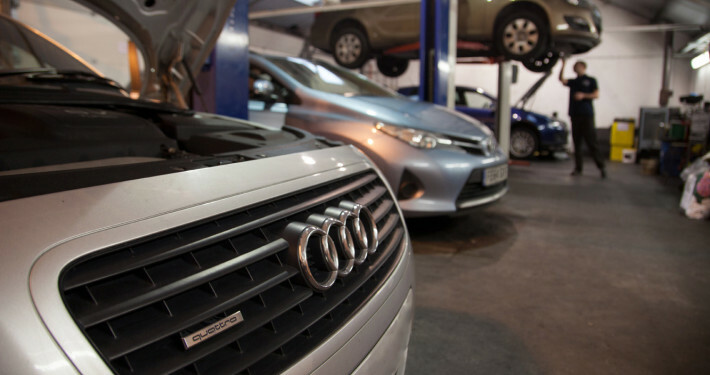 With competitive prices, and quality servicing and repairs we GUARANTEE that you will be impressed with our first class services. 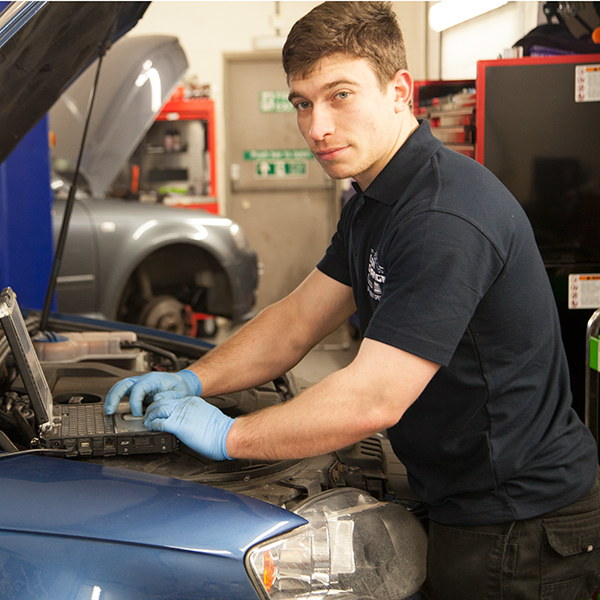 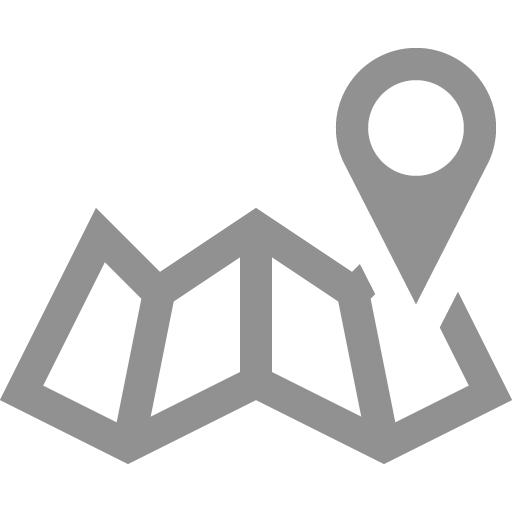 All of our staff are experienced, fully trained and always use the latest approved equipment. 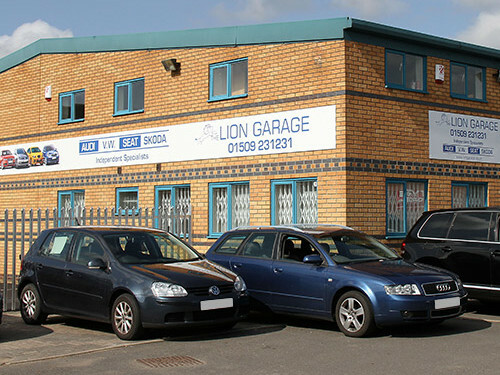 Here at Lion Garage we are dedicated to providing the best quality services for the best possible price. 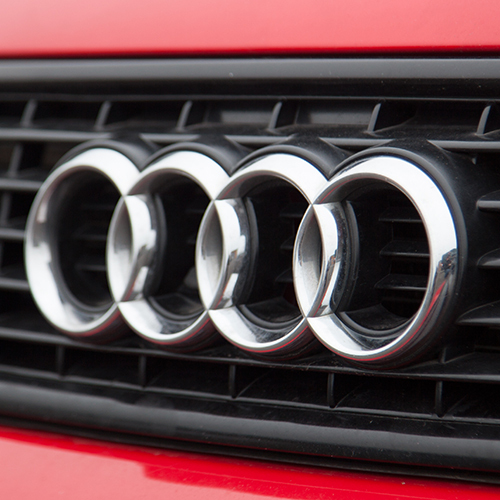 For information regarding our expert Audi, volkswagen, Seat and Skoda garage services and repairs in your area please Use our Branch Locator to find your local Lion Garage. 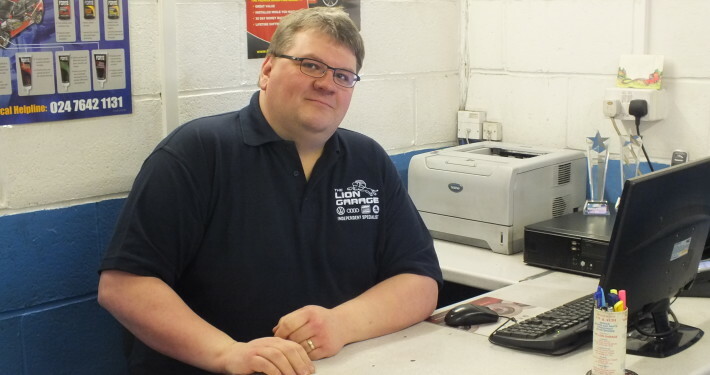 Click Here to view all Lion news.